Escape the city life and connect with nature by exploring the Eagle View and Quail Flume trails, located just west of the Quail Ridge neighbourhood. 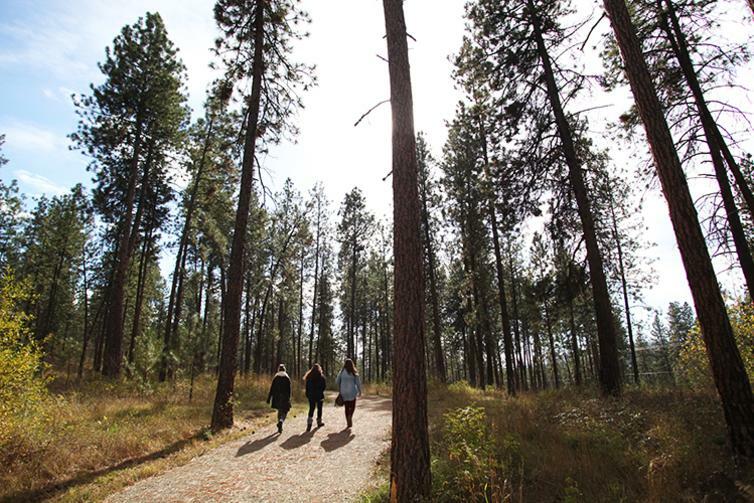 Both trails travel through Ponderosa pine forests and offer fantastic views of both landscapes and wildlife. 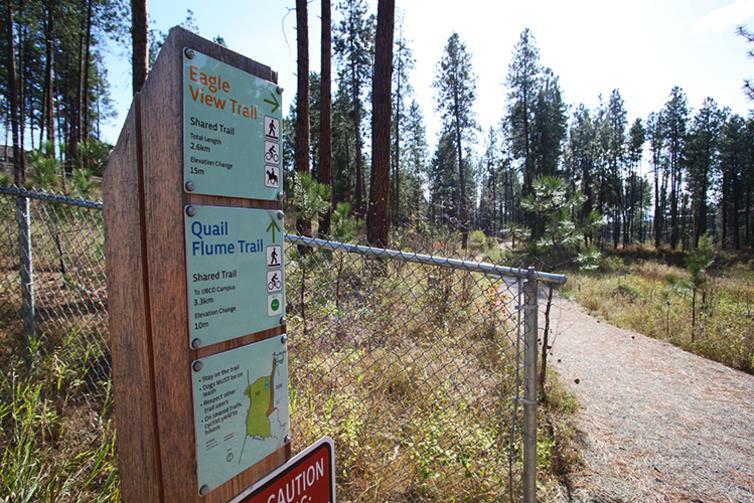 While many parks in Kelowna are named after the road or area in which they are situated, Eagle View trail was actually named for the common sightings of eagles in this area. As one of only two designated equestrian trails in the city, you may find a few horseback riders along the Eagle View trail as well. How to get there: The Quail Flume trail travels south and skirts the UBC Okanagan campus; it can also be reached at the south end from the campus. To reach the northern trail head, park at the end of Quail Crescent in the Quail Ridge neighbourhood. The trail immediately forks once you begin travelling south; the fork to the left is the start of the Quail Flume Trail which skirts along the old flume; the right fork is the start of Eagle View Trail. Start snapping photos of you own favorite ‘hidden gem’ and you could win! The Hidden Gems contest returns for fall 2016. 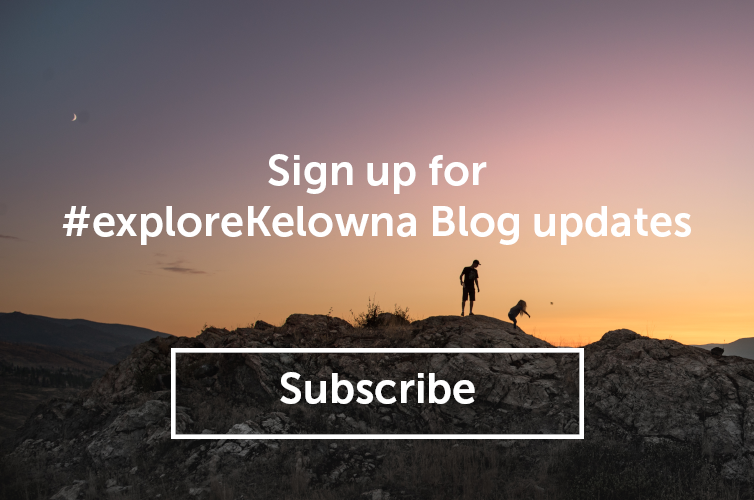 Post and share a photo of your favorite park, hiking trail or green space with the City and you could win a Kelowna Parks prize package. Contest starts September 2 and runs until October 24. For more details, visit kelowna.ca/parks.